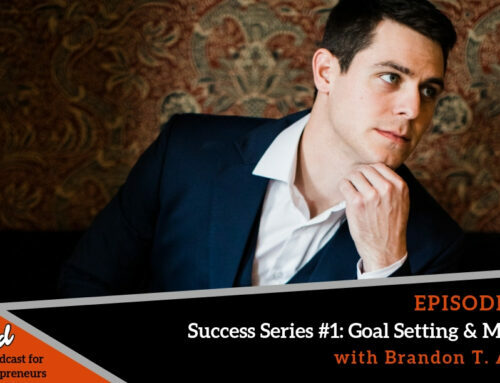 What are you doing right now that you can learn from tomorrow? 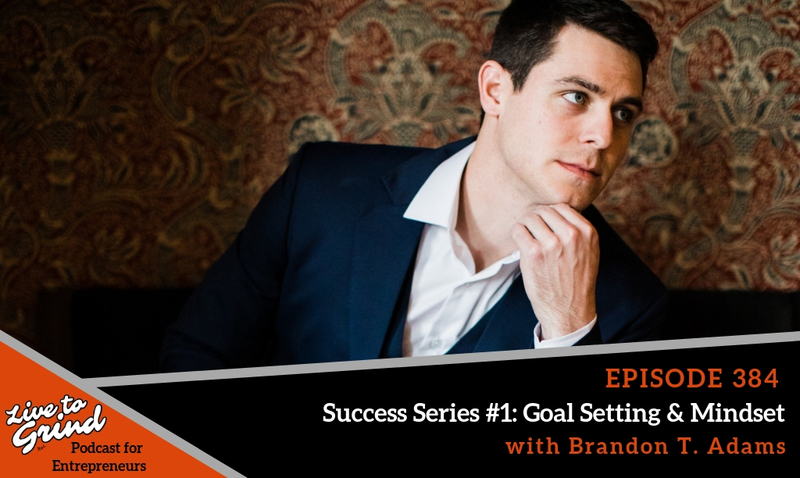 When you are living the grind, there is a chance you might run into something you did not plan for but should that stop you from going after your goal? 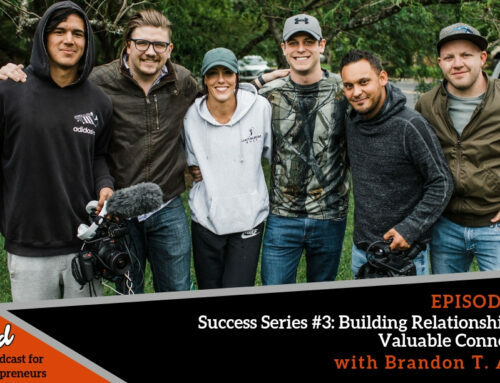 Brandon shares the challenges he has faced throughout his whole career but was able to pull the positive and grow from that lesson! 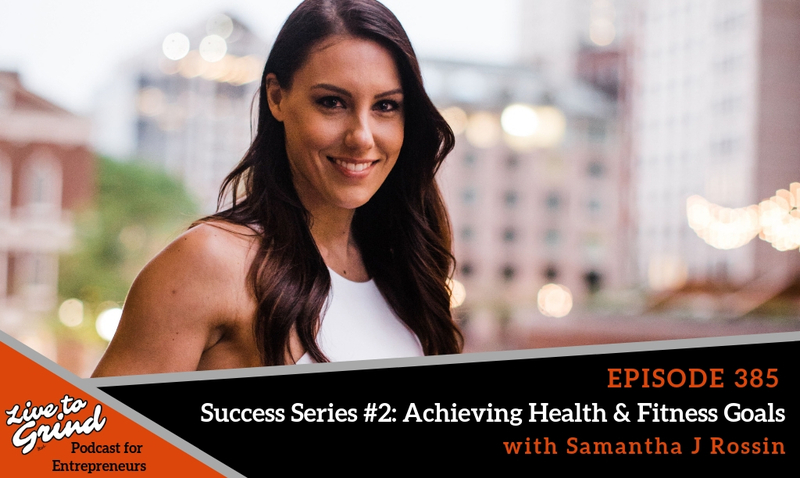 – When things don’t go as plan, how you can learn and grow from the experience. 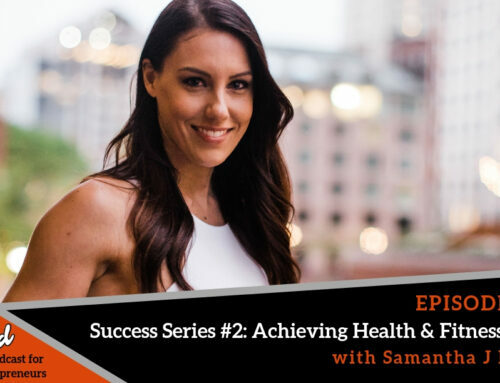 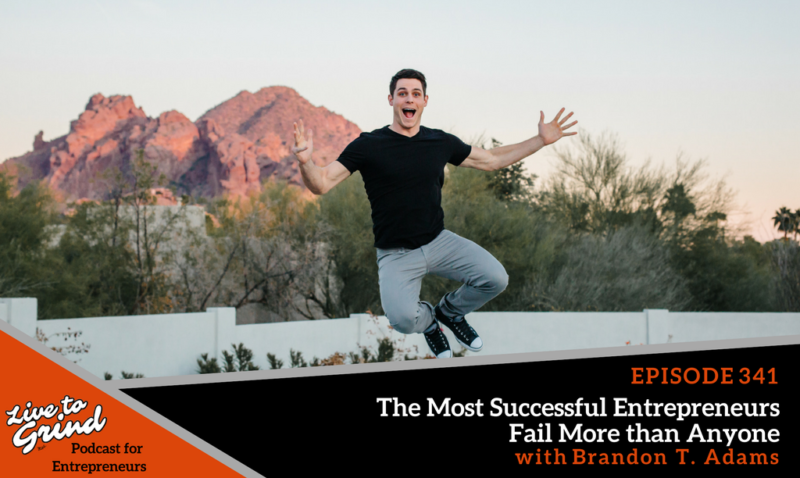 – How your failures can turn into your greatest lesson! 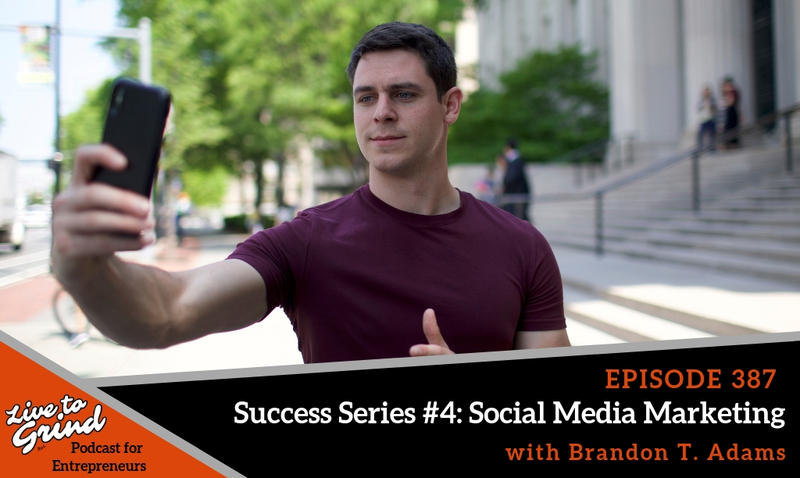 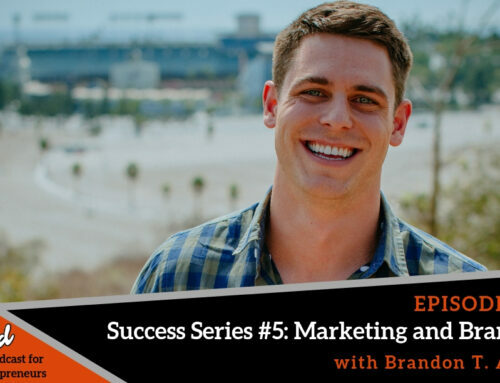 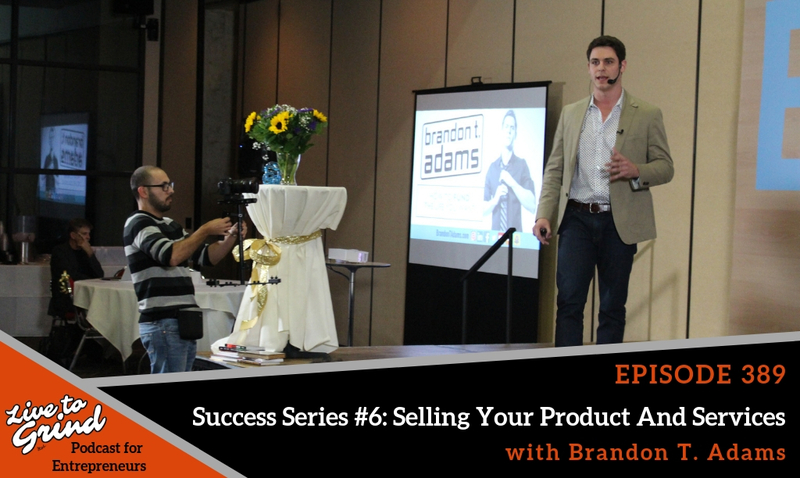 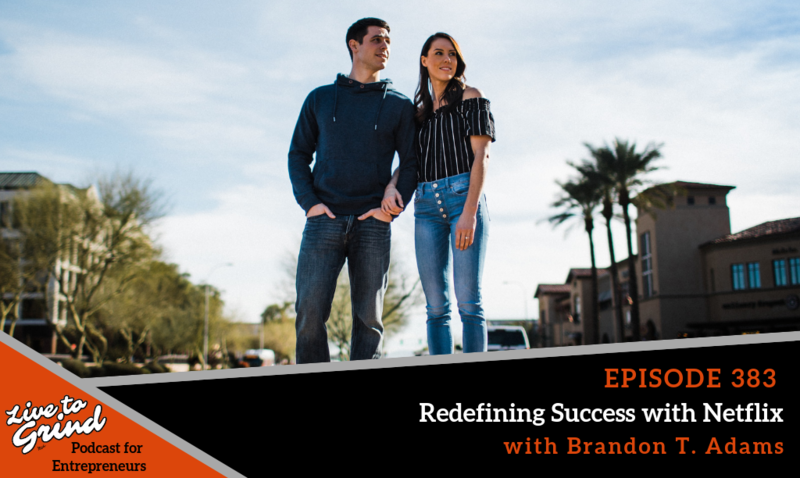 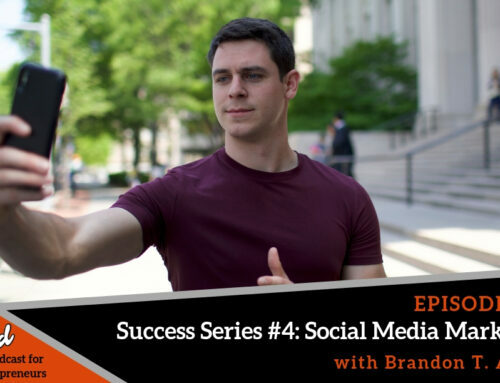 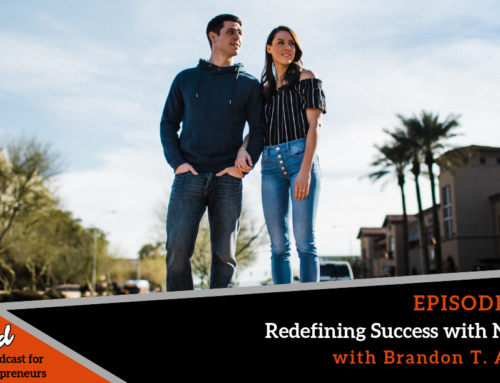 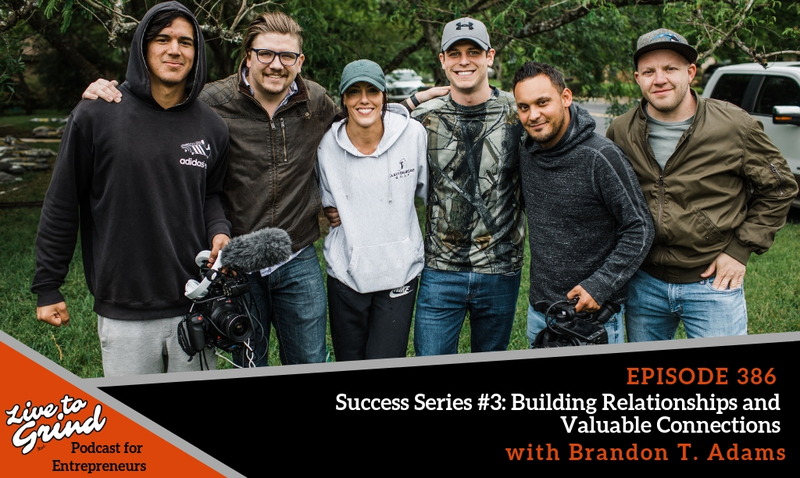 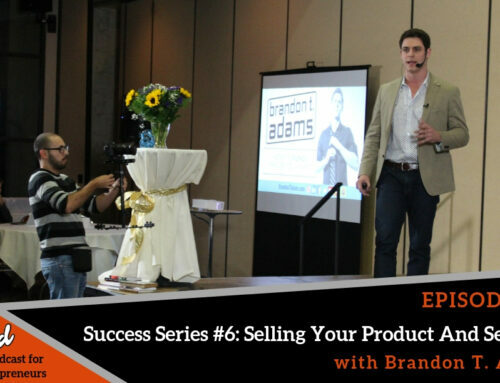 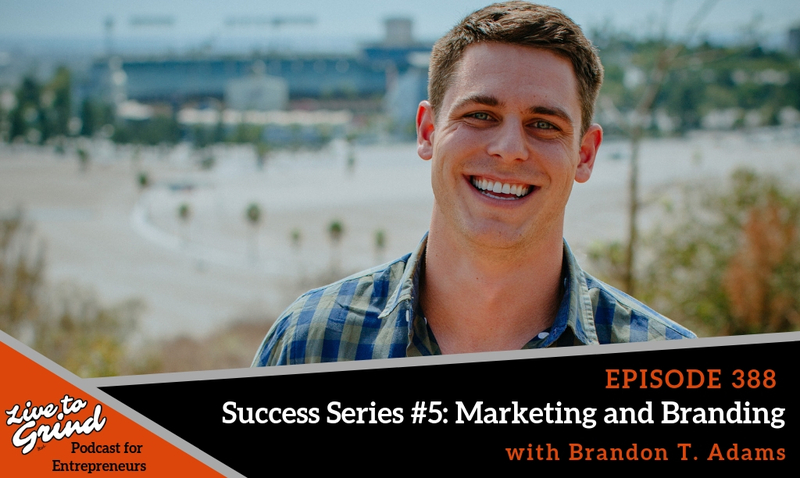 – Brandon shares the lessons he has learned from creating a TV show.